Austin Air Filters over $200 Value SHIP FREE by Ground Service in USA and Canada. Austin Air Filter Purchases are Tax Free for All US customers. 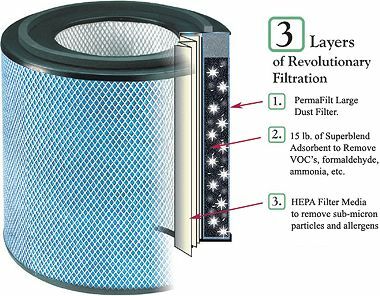 Pre Filter for Austin Air HM200 Series (all models). 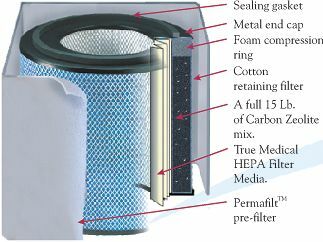 PermaFilt Pre Filter fits: Austin Air HM200, Austin Air HM200 HEGA, Austin Air HM200 Plus, Austin Air Baby's Breath. Pre filter's Lifetime - 9 to 12 months. White Color for White, Sandstone and Silver units; Black color for Black and Midnight Blue units. Pre Filter for Austin Air HM400 Series (all models). 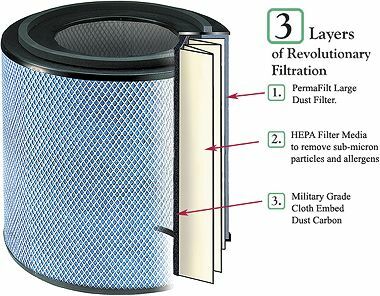 PermaFilt Pre Filter fits: Austin Air HM400, Austin Air HM400 HEGA, Austin Air HM400 Plus, Austin Air Pet Machine, Austin Air Bedroom Unit. Pre filter's Lifetime - 9 to 12 months. White Color - for White, Sandstone and Silver units. Black color - for Black and Midnight Blue units. - PermaFilt Prefilter of matching color.